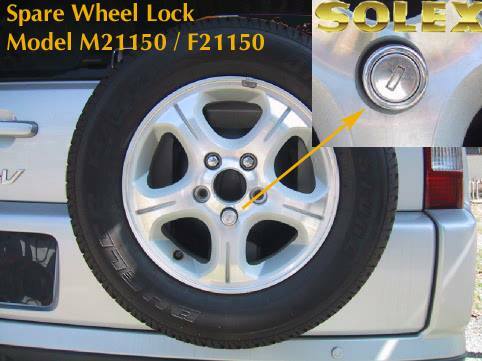 Scratch repair pen and polishing pads fill and smooth paint blemishes for unsurpassed results. Complete solution removes unsightly scratches, chips and scrapes on all colors of automotive paint finishes. 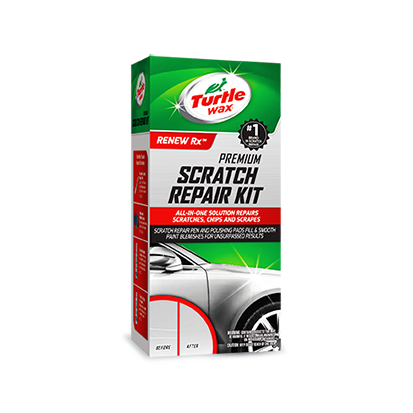 This kit combines a high quality scratch repair pen with innovative polishing pads to restore a range of paint blemishes from light scrapes to long scratches. The scratch repair pen dispenses a quick-drying clear coat resin to fill-in scratched surfaces, while the unique combination of the paint clarifying compound and polishing pads work to blend scratches, removing surface damage and restoring clarity. Start with a clean and dry surface. Shake pen well before using. Use Clear Coat Pen to fill in the scratch or use varying grit pads to soften it. Apply Paint Clarifying Compound and rub in for 1 minute, then buff to shine.